BBC World Service - Sportshour, Axe Throwing in the Olympics? Axe Throwing in the Olympics? 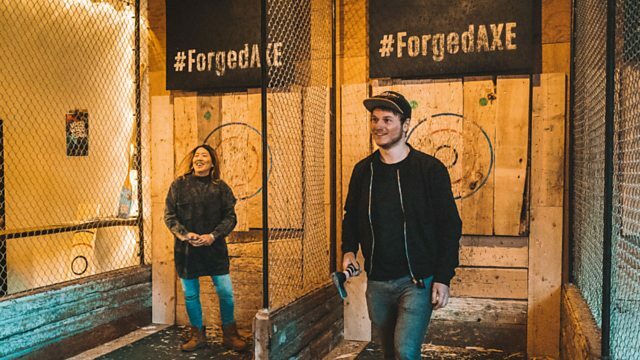 Founder of Forge Axe Throwing James Anderson explains how he came up with the idea of competitive Axe Throwing at a friend's bachelor party. Anderson also tells Caroline Barker about his ambition for the sport to get Olympic recognition.